CROWN OF TEARS SYNOPSIS | TeleNovela Channel - Bringing you closer to lifes drama. When Refugio and her three kids, Patricio, Edmundo and Ignacio are thrown out of their home, they arrive by chance in Mexico City where they start a new life. 18 years later, they are already settled in a small apartment at a low-income neighborhood. She has got a modest job and even though she suffers from serious vision problems, she neglects her health to attend her son´s needs. Patricio studies law and dreams of a comfortable and thriving future; Edmundo studies medicine and is a bright but undisciplined student; and Ignacio was only able to finish junior high-school since he works at a repair shop to help his mom pay for the house expenses and his brothers´ studies. Patricio has started dating Lucero, Julieta´s daughter, who provided them with accommodation when they first arrived in the city, but short after, he rejects her when he meets Olga, a shifty character girl whose fortune blinds him leading him to become embarrassed of his family and lie about his origins to the point of denying his mother. Olga begins to mistrust Patricio´s lies so she spies on him and discovers he lives modestly. Exposed, he lies to her again telling her that Refugio used to be his nanny and he must look after her due to a mental disease she suffers; she admires his generosity. Refugio unsuccessfully tries to make Patricio understand he would never be happy with Olga. After that, Edmundo starts wooing Lucero, hurting Ignacio unintentionally who was secretly in love with her. 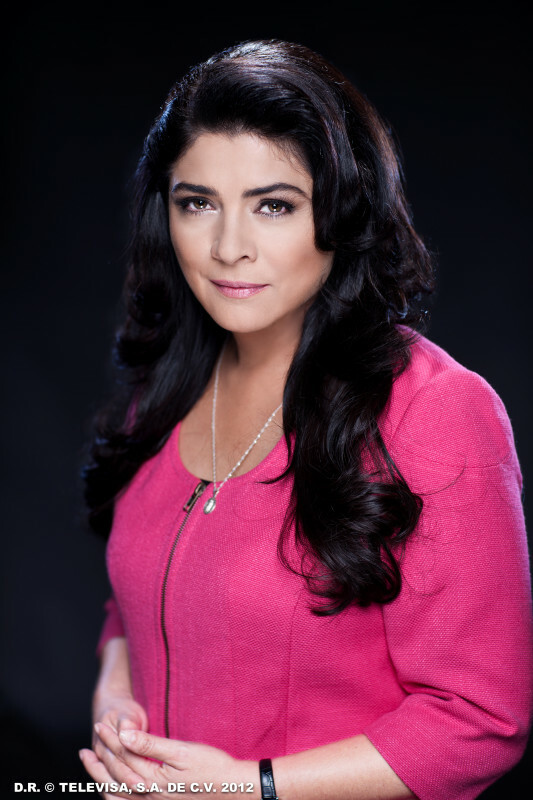 Olga asks her father, Jurist Romulo Ancira, to employ Patricio in his law firm. As the father is tired of his daughter´s whims, he agrees and soon they announce their engagement. As a result of his wedding, Patricio detaches completely from his mother and brothers. When Refugio tries to get close to Olga in order to recover her son´s love, she receives nothing but humiliations. This gets her into trouble with Edmundo and Ignacio. 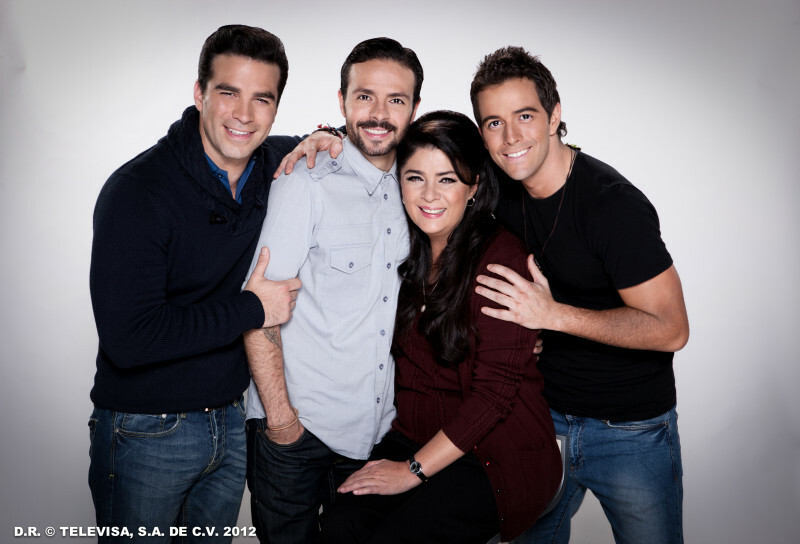 Then, Patricio discovers his father is not the same as his other brother´s father; he accuses his mother of being a cheater and asks her to stay away from him. Consequently, Refugio becomes deeply depressed which leads her to lose her job and makes her sight problems even worse. Edmundo and Ignacio fail to comfort her but they are determined to help her out. Edmundo goes after easy money at an illegal local business and Ignacio gets into debt. Edmundo is soon put into jail and the situation becomes even worse when Ignacio turns to Patricio asking him to defend him legally which Patricio refuses.Patricio and Olga´s marriage life is a disaster. Once, she gets so jealous of Patricio that in an attempt to blackmail him, she commits suicide and Patricio´s comfort and luxury life crumbles. When the man who ruined Refugio´s and here children´s life accidentally crosses their lives again, Patricio learns the truth about his origins and about the efforts his mother made despite all the adversities. The pain for his own failures has defeated Patricio´s arrogance; he begs Refugio for forgiveness and agrees to defend his brother which finally brings harmony back to the family.